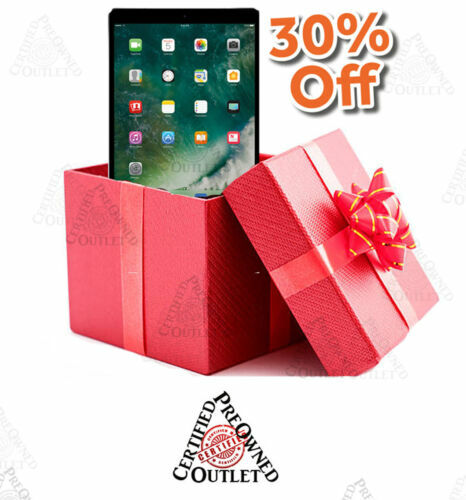 Buy: $59.95 ANDROID QUATRO eBOLT 2.2 TABLET // LIKE APPLE iPAD, SAMSUNG, ETC! GREAT VALUE! Buy: $56.02 🔥9" Tablet PC Quad Core Android 8GB Dual Camera WIFI 1.2GHz With Earphone ETC.